small local sign shop capable of big things! 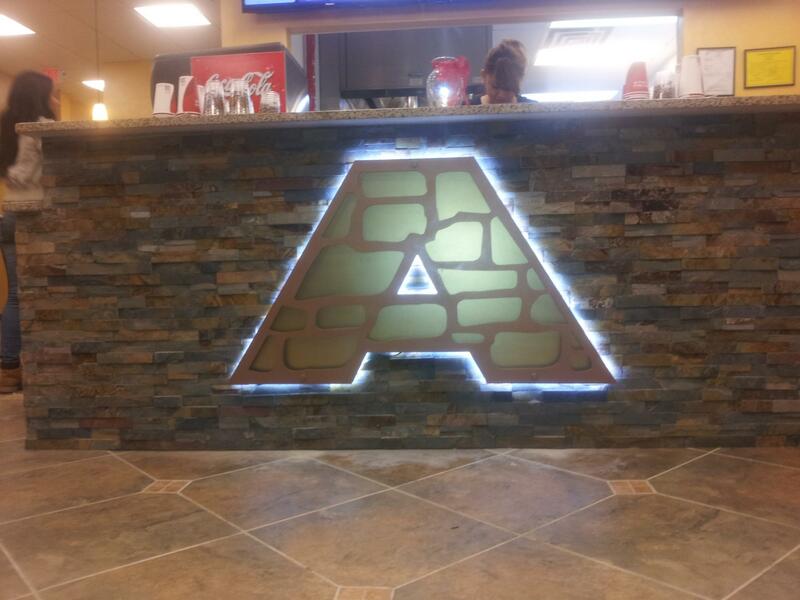 Del Rio Signs is a albuquerque based sign shop dedicated to providing exceptional signage. Need a small banner or a lighted business sign? We can help you with anything you need! Planning is the foundation for all successful projects, signs or otherwise. At Del Rio Signs, we are experienced professionals. We take all ''signage'' to a new level. Innovation and expertise are key ingredients for us. Whether dealing with a restaurant, auto sales or any other type of business we get the job done right! We manufacture and install all types of signs. Indoor or outdoor. lighted or non-lit signs. Del Rio Signs sees projects through from the initial design phase to completion. From restaurant signs, auto sales, nail salons, pet stores, clothing stores, YOU NAME IT! We have had our hand in all sorts of projects. Full color graphics & more! 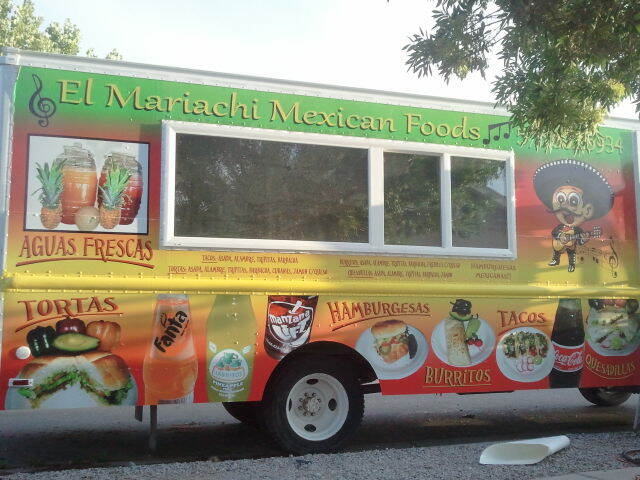 With more than 10 years experience Del Rio Signs is dedicated, creative, and detail oriented. We have built a fantastic reputation and outstanding portfolio filled with all types of projects. Contact our offices in albuquerque, NM, at 505.804.4387 to speak with us about your upcoming project.